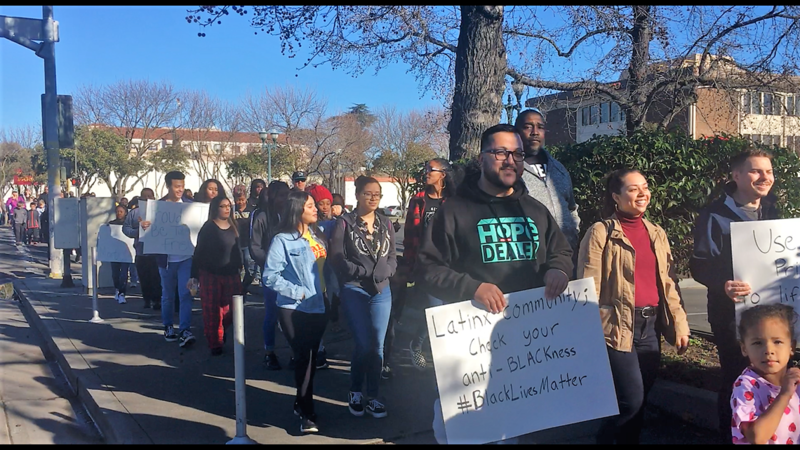 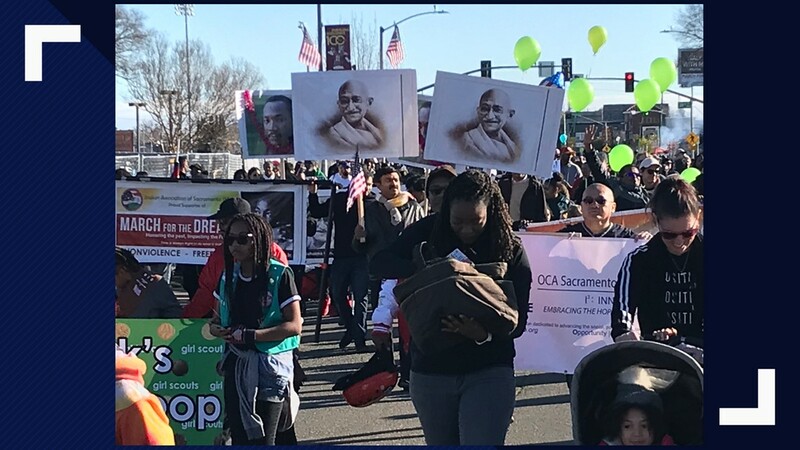 Sacramento communities kick off their Martin Luther King Day march at Sacramento City College. 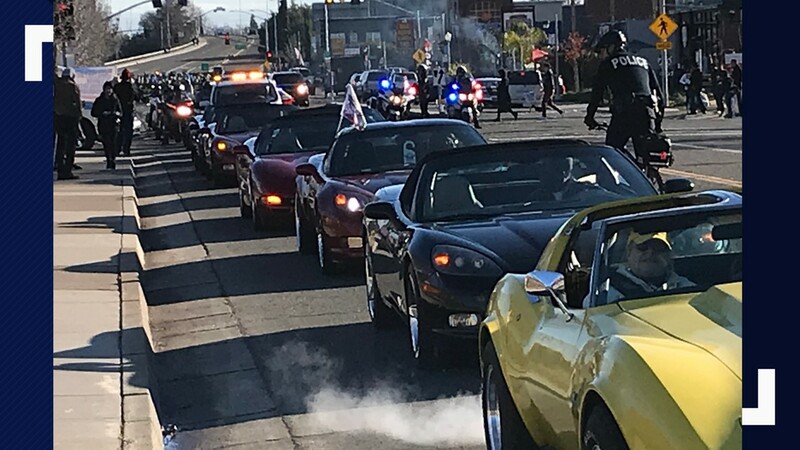 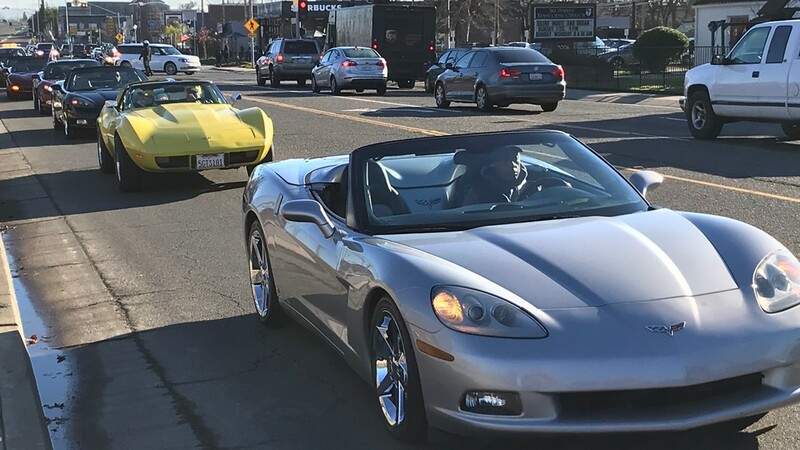 Corvettes marked the start of the Martin Luther King Day march at Sacramento City College. 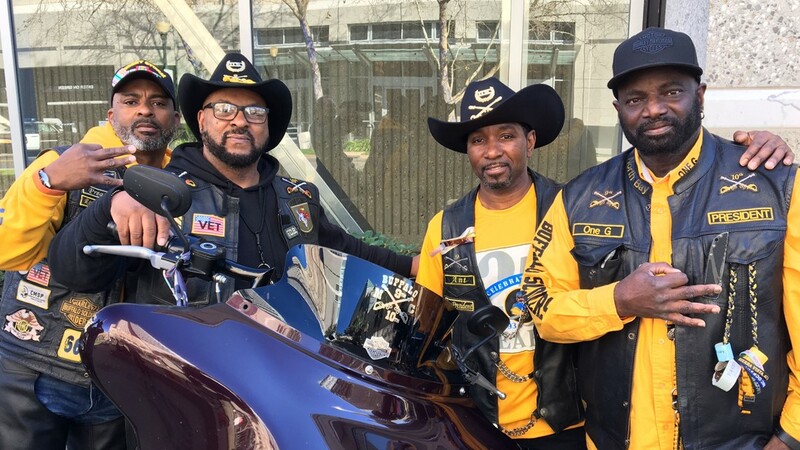 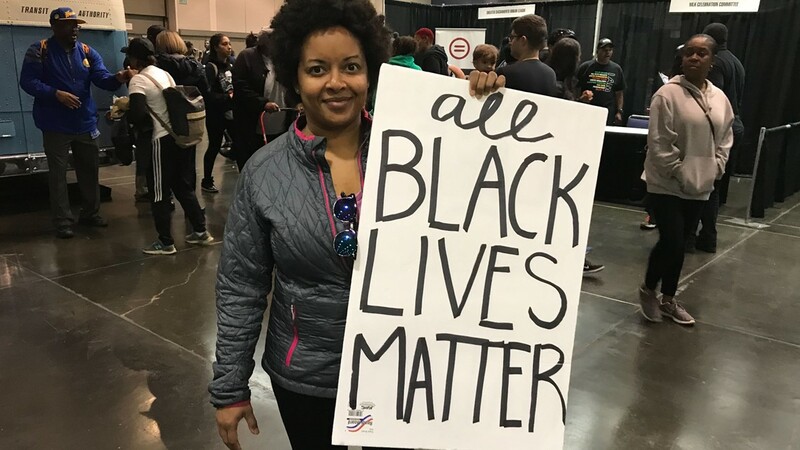 For the Buffalo Soldiers biker group, their participation in the Martin Luther King Day march at the convention center is about spreading a message of unity. 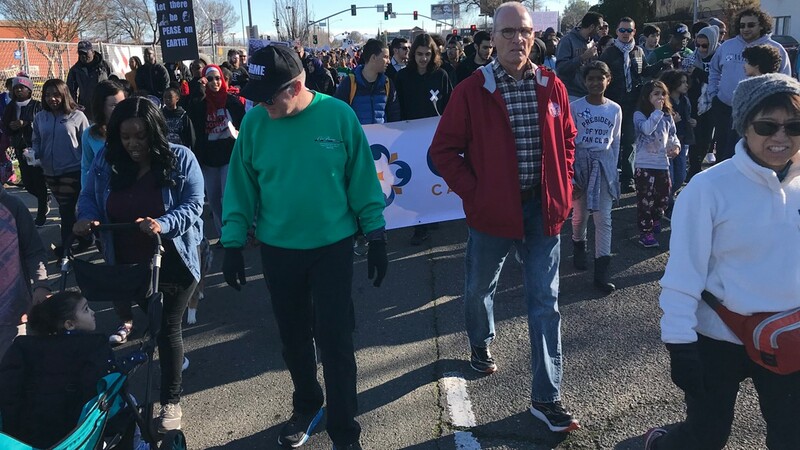 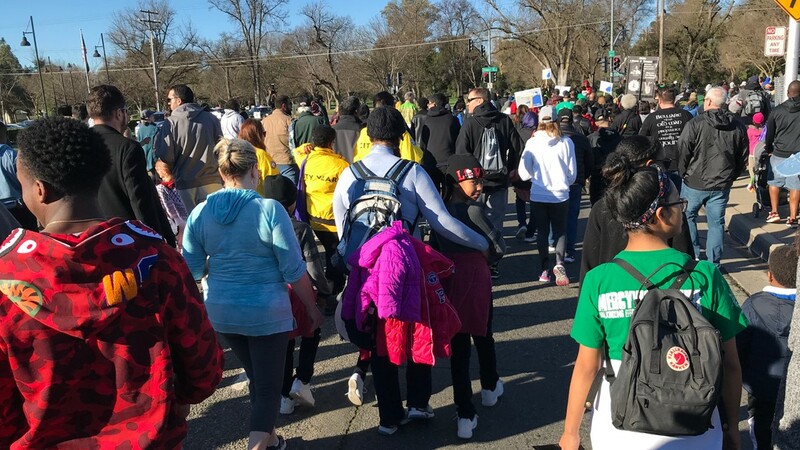 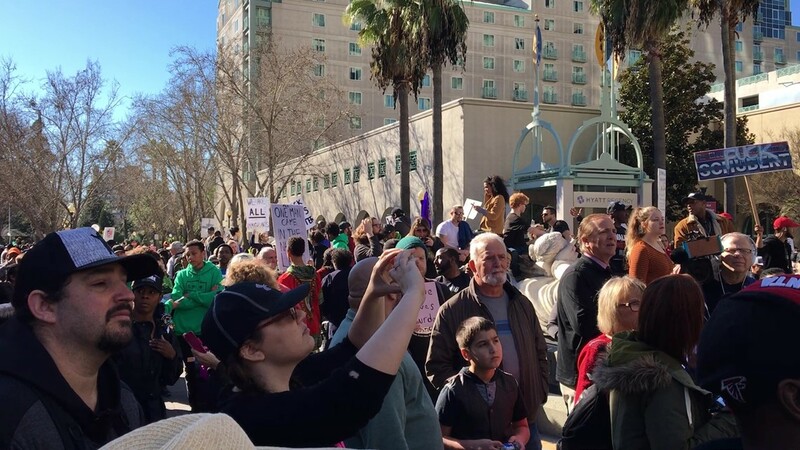 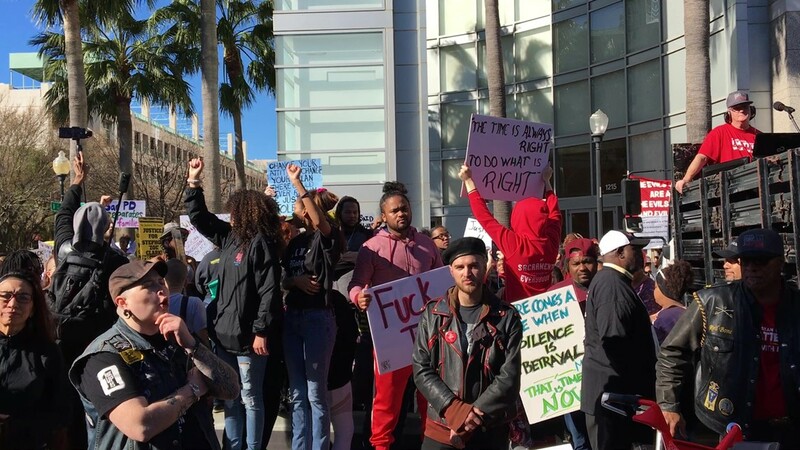 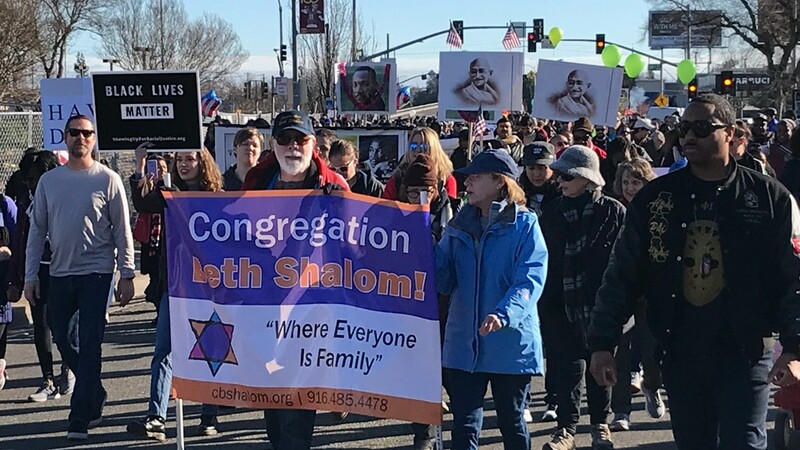 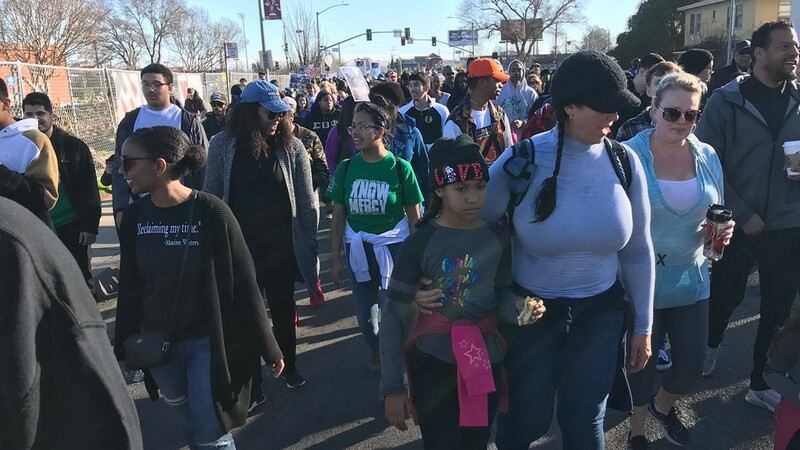 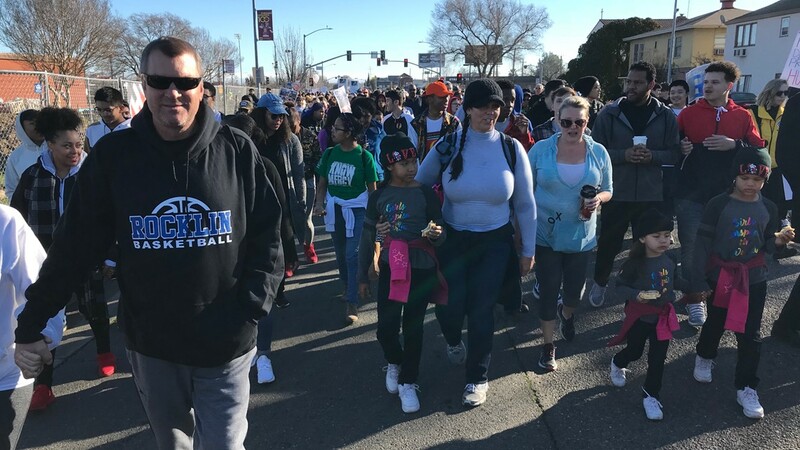 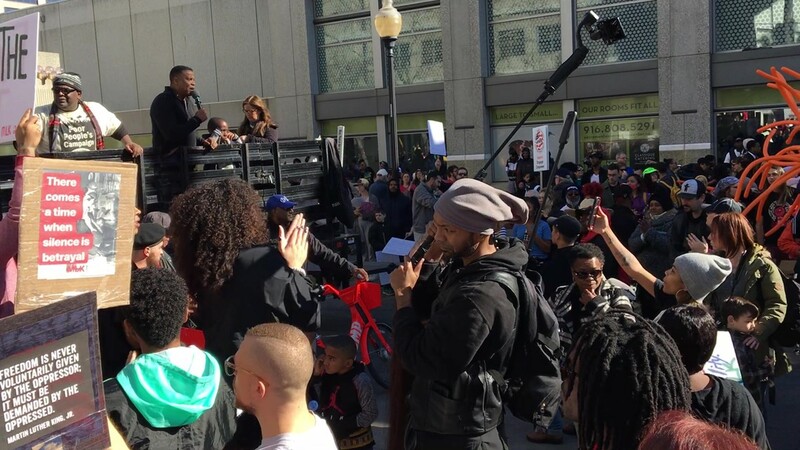 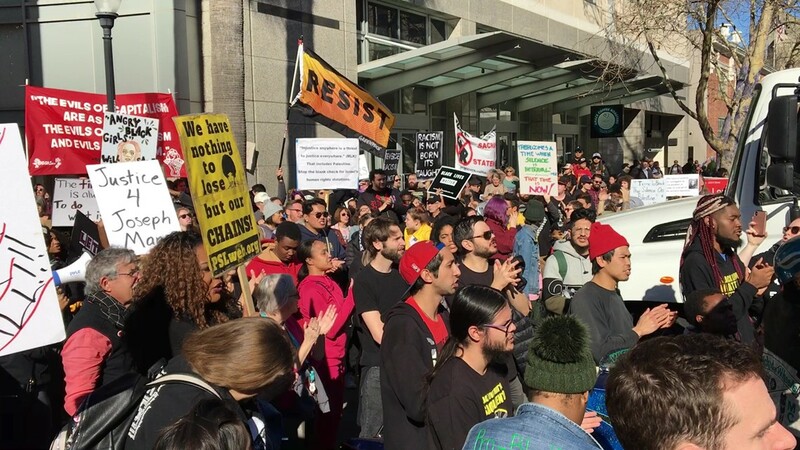 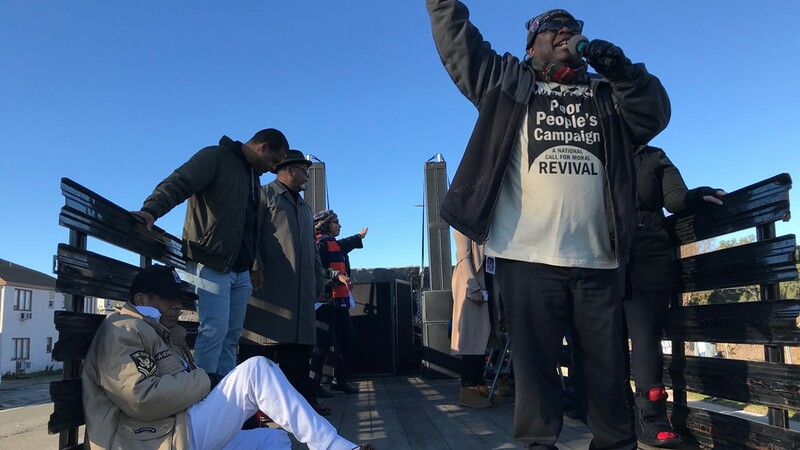 A group of 150 people gathered in Stockton for a Martin Luther King Day march. 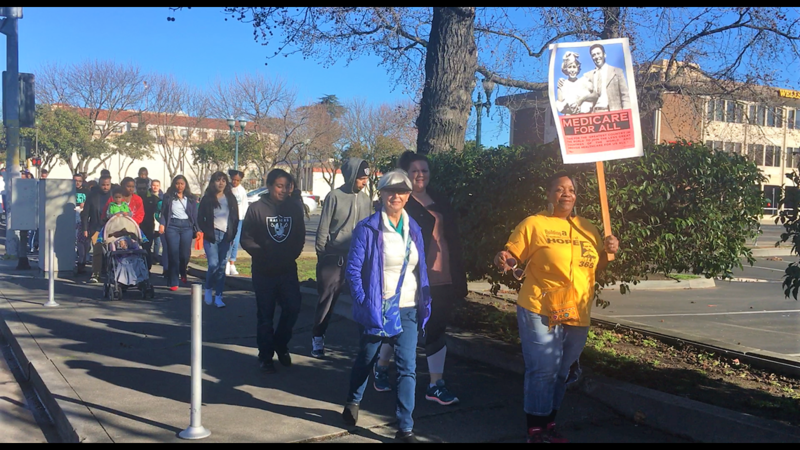 150 march from the Stockton Memorial Civic Auditorium to the Dr. Martin Luther King Plaza for Martin Luther King Day. 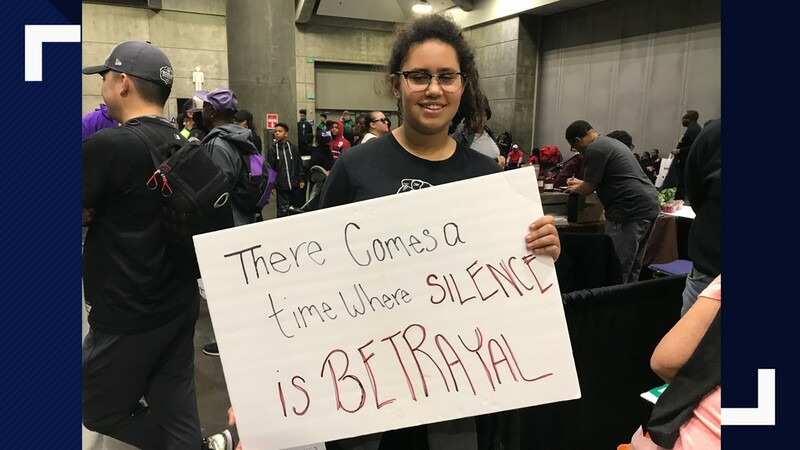 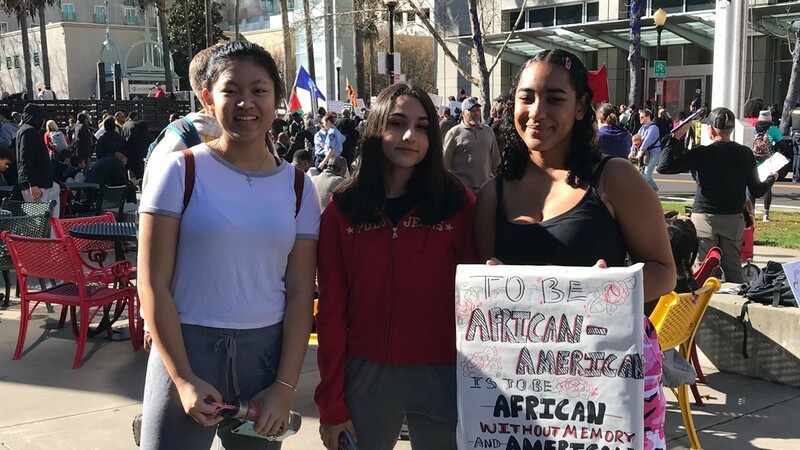 Tracy, Meera, and Lilly, all from Natomas, used their holiday to participate in one of Sacramento's MLK Day marches. 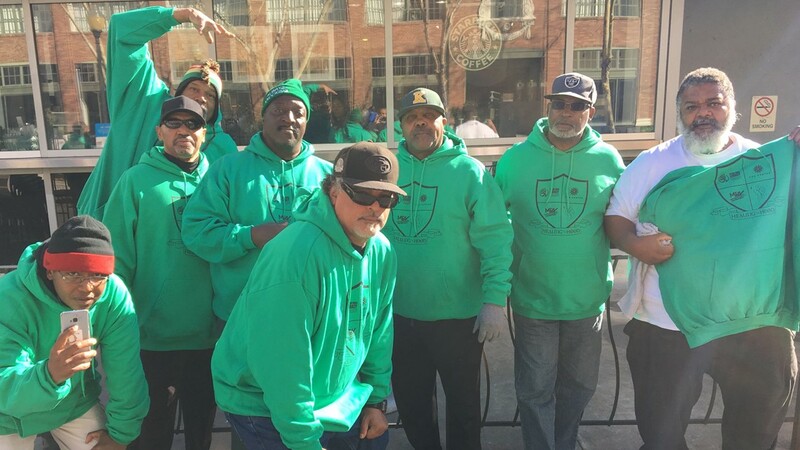 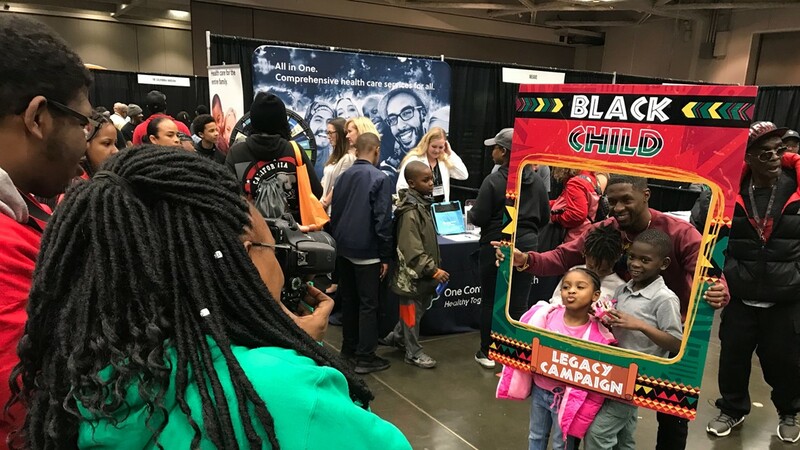 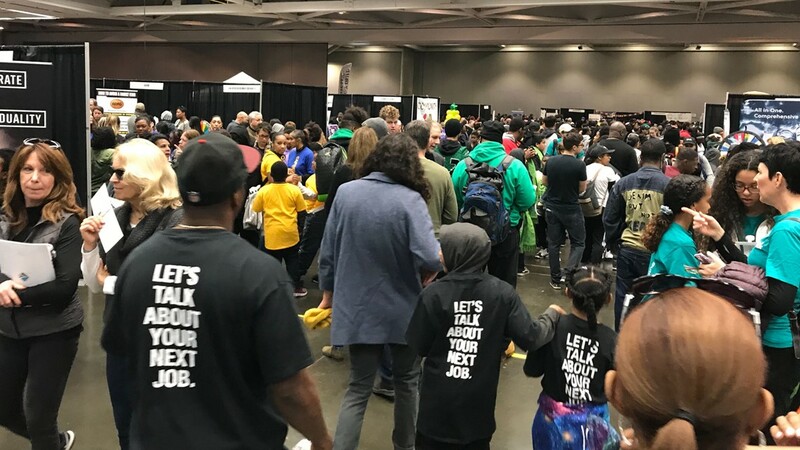 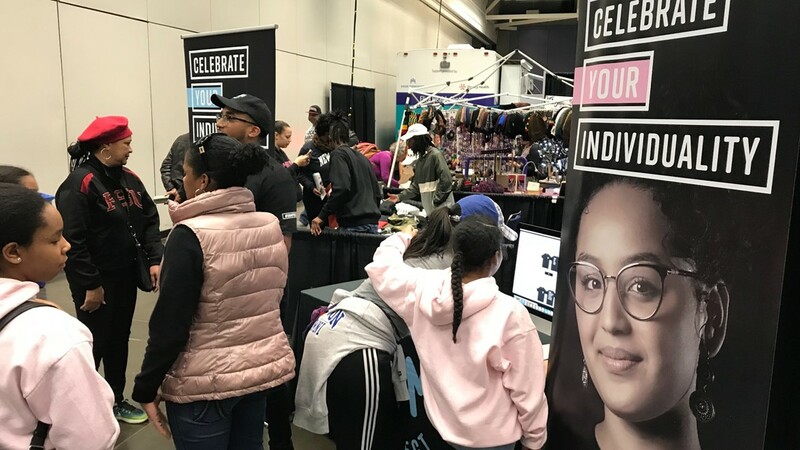 This organization came together to promote education among young black males.